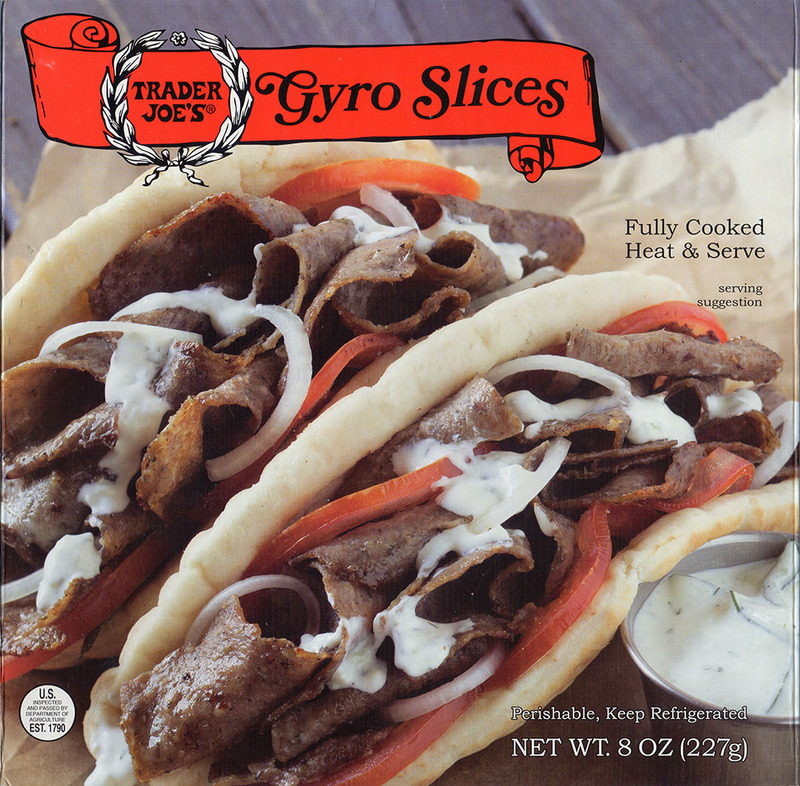 Are Trader Joe's Gyro Slices any good? Absolutely! 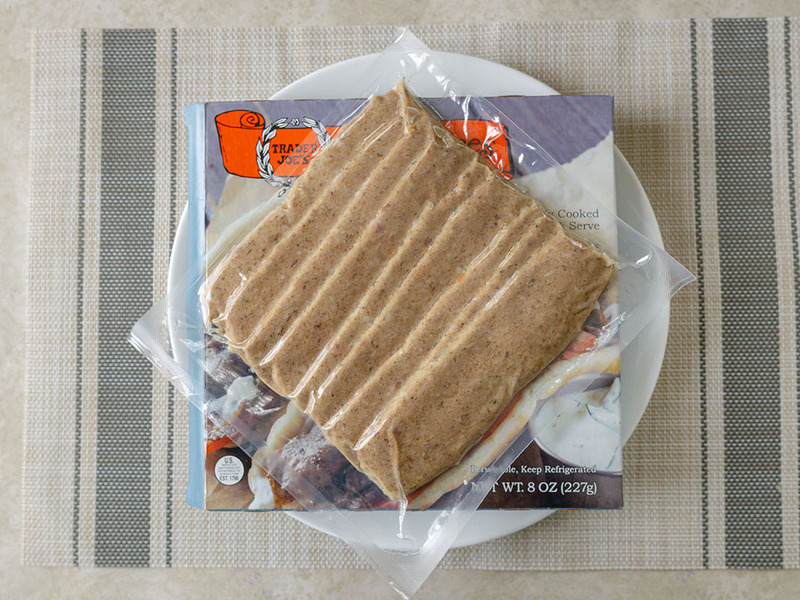 If you’re looking to craft a gyro based dish at home these pre-cooked slices are a wonderful option. They’re not as aggressively flavored or seasoned as a typical Greek restaurant, but that might even be a plus point depending on your mood or preference. Either way, Trader Joe’s pricing makes these a no brainer for me. 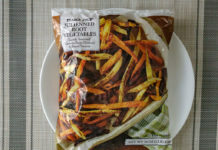 Note: not many people know, but you can shop Trader Joes on Amazon – where they offer quite a lot of their product range, provided it’s shelf stable. I’m somewhat lucky that my home city has a vibrant Greek community. This means we have an endless supply of Greek restaurants offering decadent and luscious gyro meat. From gyro wraps and sandwiches through to gyro topped burgers – we have it all. 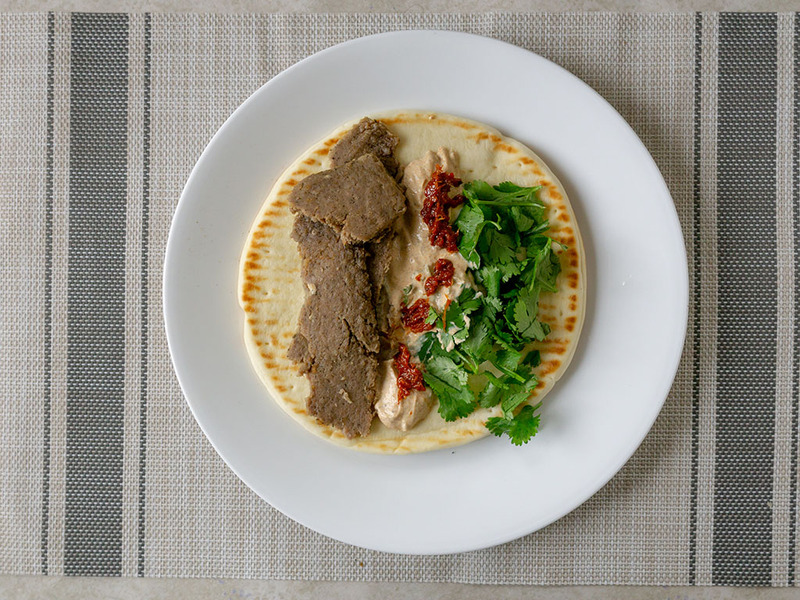 Still, what if you don’t have access to that yourself, or simply want to create your own gyro work of art at home? 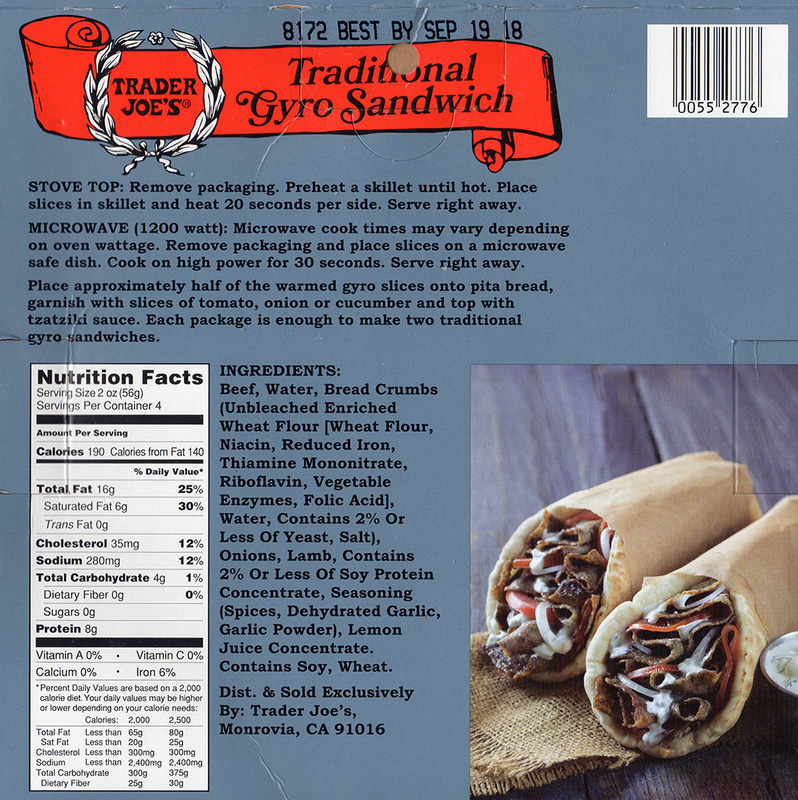 If that’s the case, the ever reliable Trader Joe’s has this solution for you: pre-cooked gyro slices that often have a great refrigerated shelf life unopened. 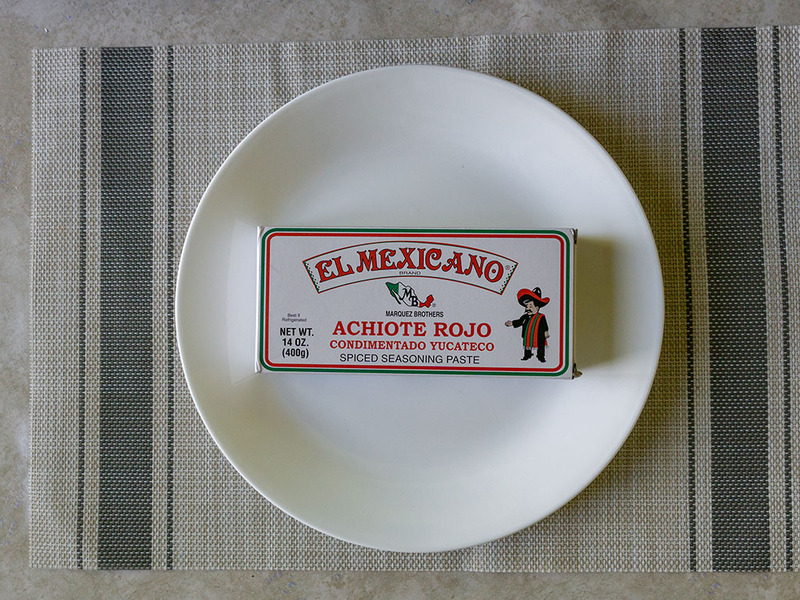 Being a Trader Joe’s product, they’re usually unfailingly fairly priced too. Taste wise these aren’t nearly as rich or overtly seasoned as the restaurants in my local area, nor are they as decadently rich; after all I’m not cooking these with plenty of grease on a flat top in my home. This is also something you might read from other reviewers online too, some being somewhat disappointed as a result. I personally think it’s a bit of a fools errand to compare quick heat and serve home products, to a great restaurant cooking freshly. Indeed I actually find these subtler flavored gyros slices to be a *good* thing. As much as I dearly love a luscious gyro, sometimes the garlic and other seasonings can be massively powerful, overwhelmingly so. 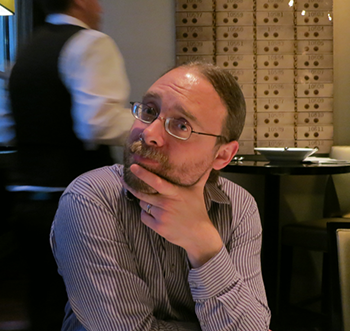 I sometimes suffer a little indigestion as a result – not here. 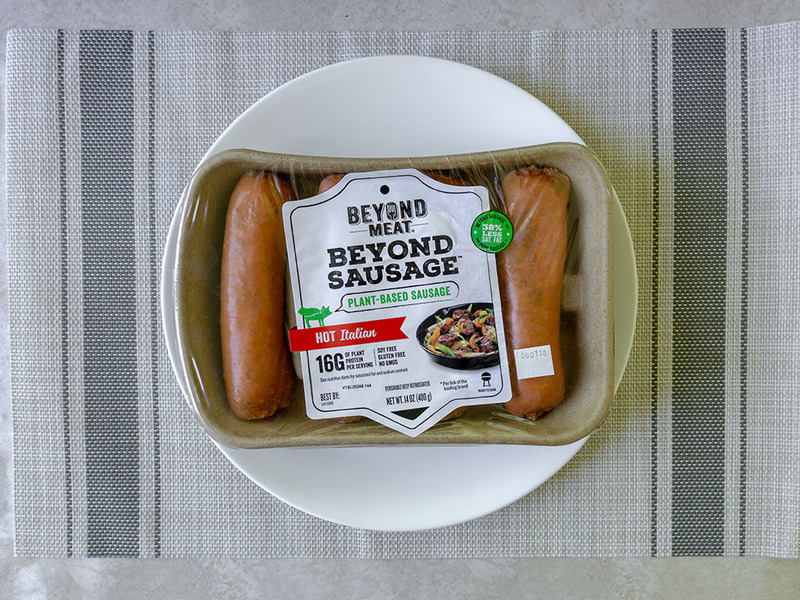 The seasoning is gentle but still enjoyable – and you can always amp them up with a little extra seasoning in the pan or sauce. Moreover, by making my gyro wrap at home, I can make healthier choices with sides and sauces too; if I’m dining out, I’m having the ultra-large French fries with enough salt and sauce to make a cardiologist feint! 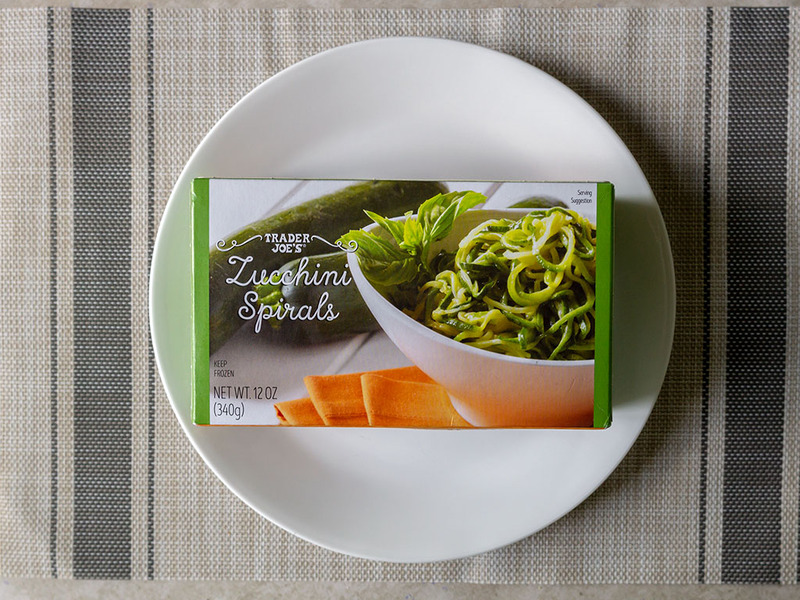 For all these reasons, I’m a big fan of these slices, I’m not certain if they’re available year round now, but when I see them I always grab a box or two. 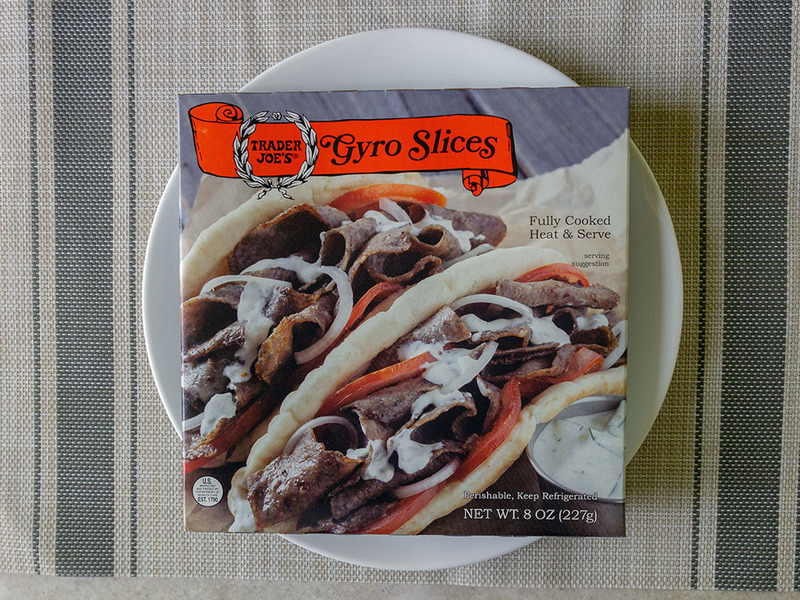 Trader Joe’s Gyro Slices – what’s in the box? 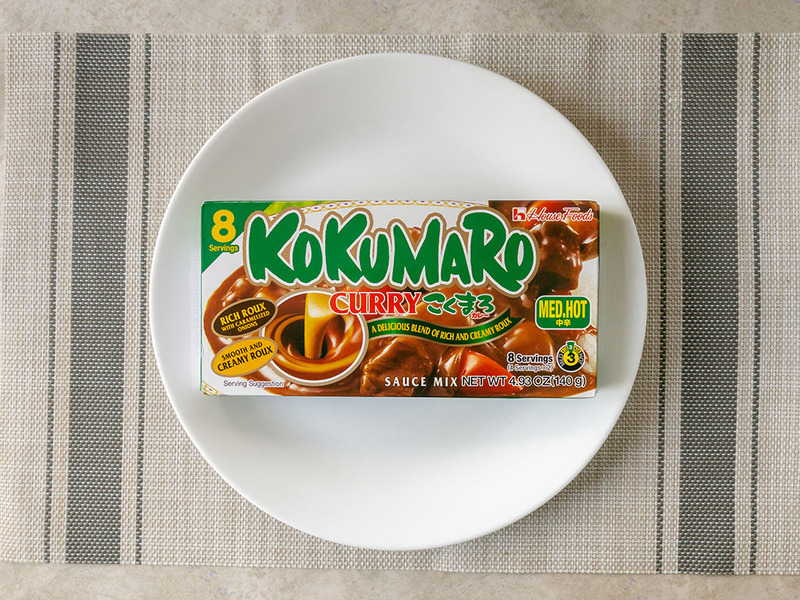 Eight slices come vacuum sealed with the exterior cardboard packaging. Once opened, they’ll keep fresh for a few days in the refrigerator. In my experience you’ll need to re-wrap in clingfilm or similar as they tend to dry out very fast once opened. Most won’t find that a problem, I expect once opened they’re devoured in 24-48 hours. If you love gyro like I do, you’ll always be looking for new ways to create a gyro. Here are a few ideas. First up, I love this Indian preparation. 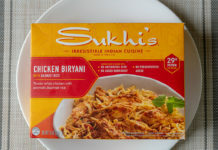 Here I’ve used a fair amount of cilantro, a modest amount of Indian lime pickle and then topped with an Indian seasoned infused yogurt sauce; to plain Greek yogurt add a sprinkle of paprika, turmeric, ground coriander, cayenne, garam masala and lemon juice. I’ve never met a slice of gyro meat that I love and is also healthy. 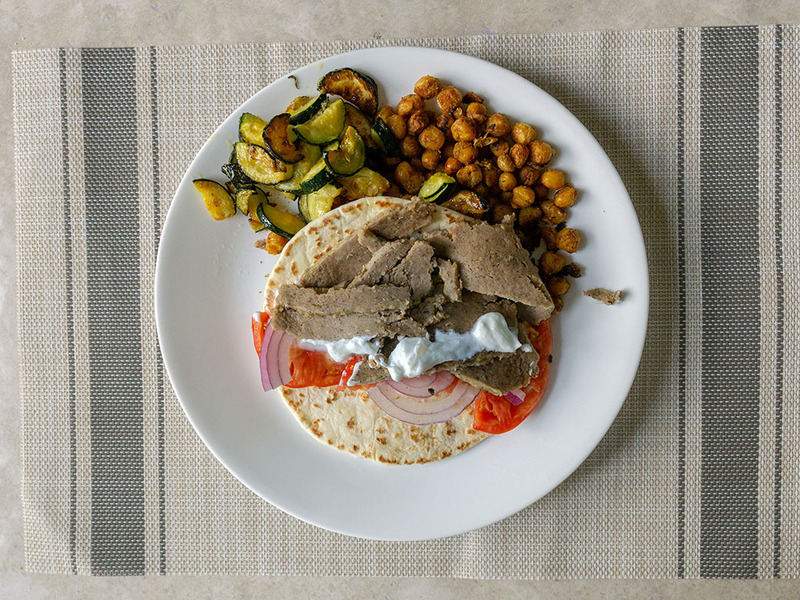 The same can be said here – which is a good thing – good gyro meat is just replete with lots of fat and salt. A good gyro should probably be an erstwhile treat anyway, so it’s all good in my book. 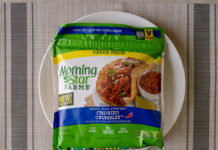 Cooking these couldn’t be easier; 30-60 seconds in the microwave or a minute or two in the pan – no oil required either with a non-stick pan. These slices are pre-cooked and pretty much heat and serve. 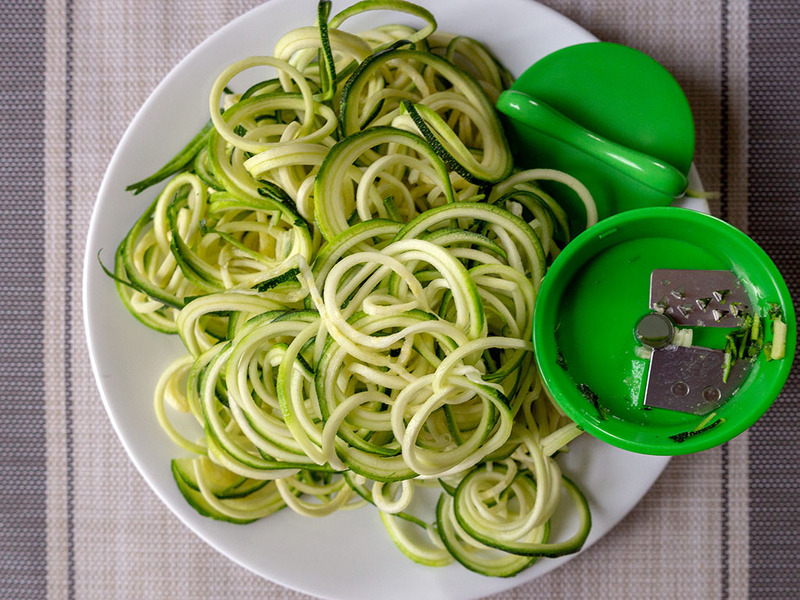 This makes these gyro slices an ultra fast way to put together lunch or dinner without any fuss. You’ll probably take longer slicing your onions and tomatoes than cooking these slices. 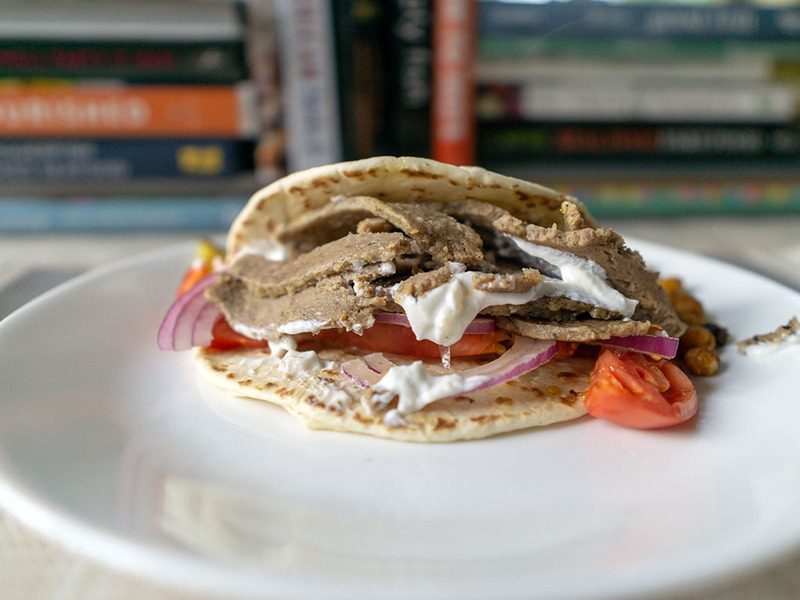 How much do Trader Joe’s Gyro Slices cost? As of December 2018 I paid $3.99 for a pack of these gyro slices. Much like other Trader Joe products I find this to be a might fine price. 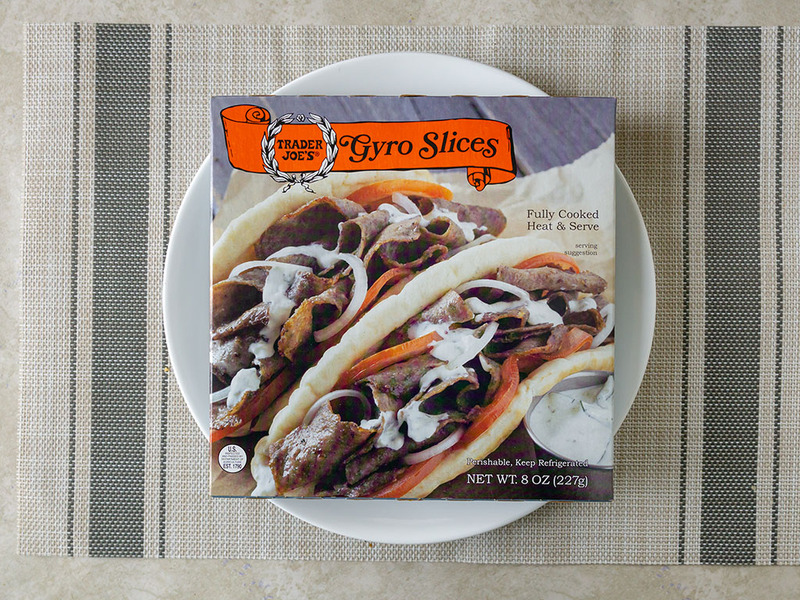 You could easily make two to three gyros from one pack.